Will President Trump make America great again? 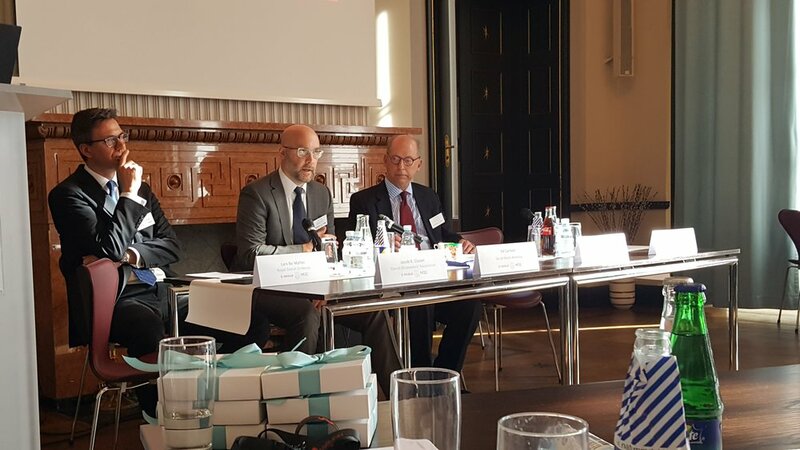 In cooperation with "The Danish Shipowners' Association" and "Skuld" we welcomed the members of all three organisations the event; "Protectionism and Sanctions". 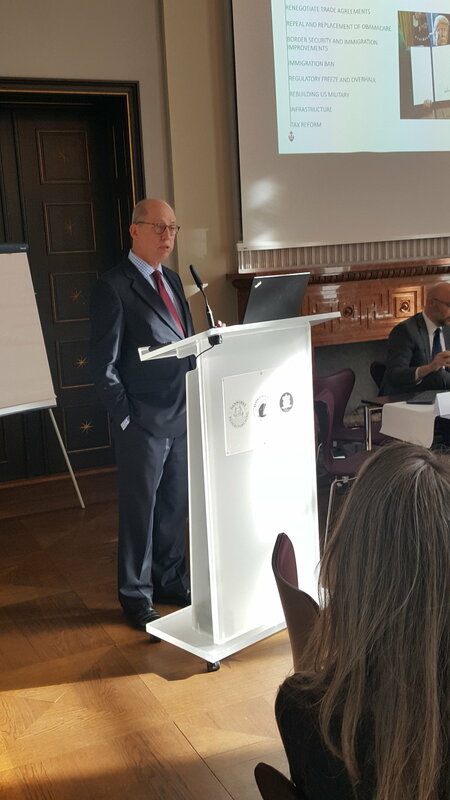 More than 50 participants gathered in the beautiful surroundings of "The Danish Shipowners' Association", and was presented with great inputs and attended an interesting debate between the speakers and the attendees. 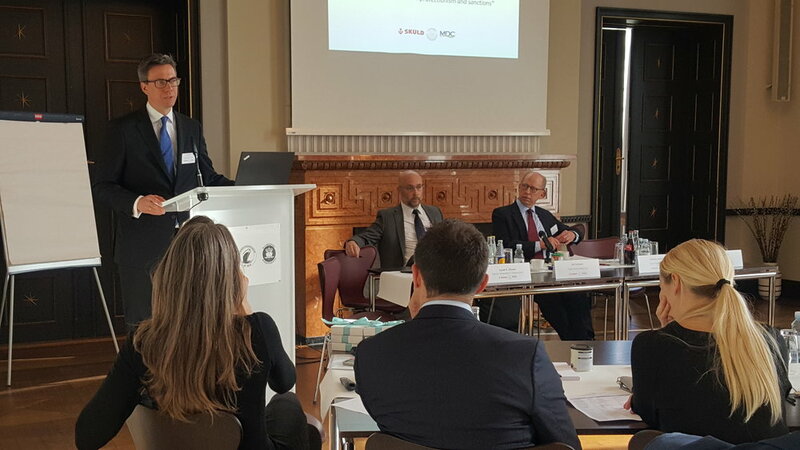 Among the speakers were the Deputy Chief of Mission from the Royal Danish Embassy in Washington, Lars Bo Møller and Charles Anderson, Senior Vice President and Head of Skuld North America. The meeting put emphasis on free trade and the US political agenda. As the slogan "America first" resounds in our ears the shipowners worries as 10% of the annual export goes to the United States. 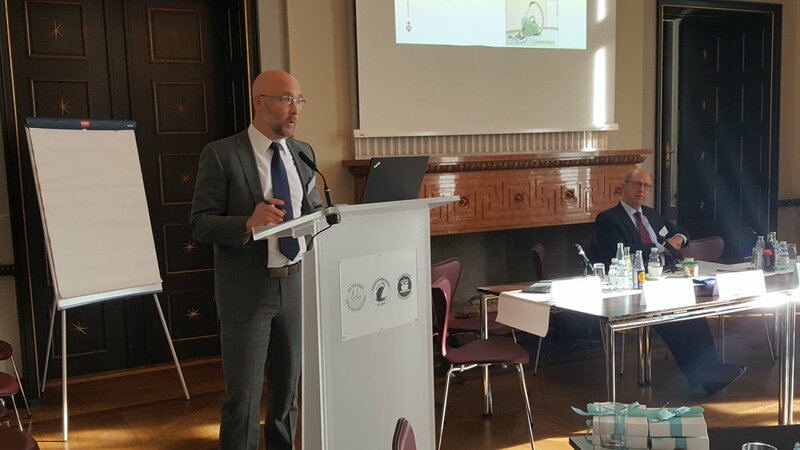 Thus, the consequences can be expensive for Danish shipowners if great trading nations such as the United States closes in on itself and sets barriers to free trade for global export companies. Newer PostClusters in Denmark; How do we contribute? Older PostMining in the sea - where is it all going?